Since 1885, Melbourne has been one of the world’s great tramway cities. 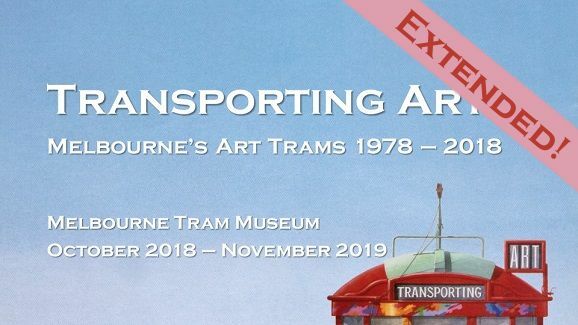 Explore the history of trams and the contribution they have made to the place where we live, in the most authentic tramway museum in Australia: the heritage-listed Hawthorn Tram Depot. Subscribe to our news feed Whats this?